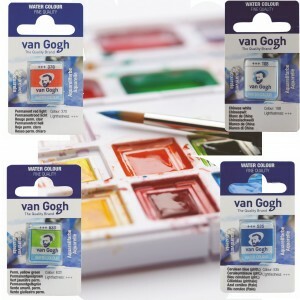 Artists semi smooth white cartridge paper fron canson. 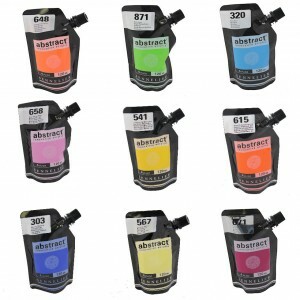 The famous 1557 paper is in a big pack of lose sheets giving great value and quality finish. 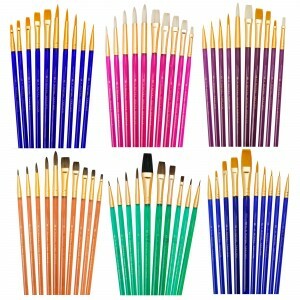 A3 or A4. 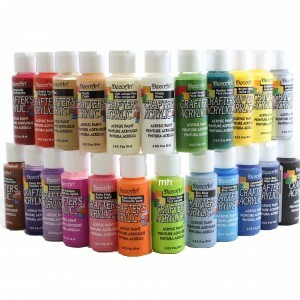 DecoArt crafters acrylic colour paint 59ml. 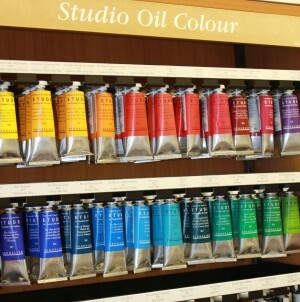 A high pigment cheap colour pot of acrylic paint. 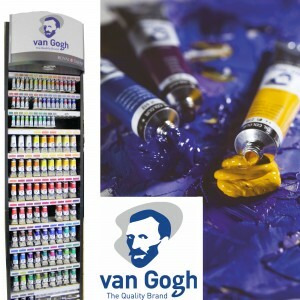 Royal Talens van Gogh oil colour made with a strong intense colour high pigment levels uniform degree of gloss and thickness. 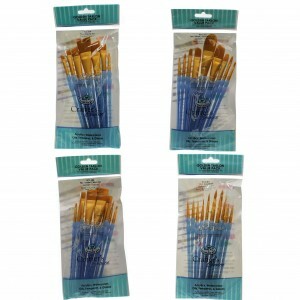 Overall varieties of colour and a good to excellent light fastness for the colour retention of the time. 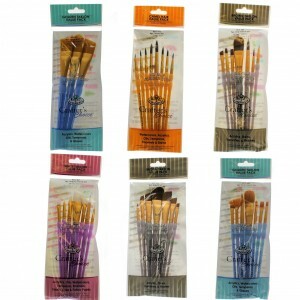 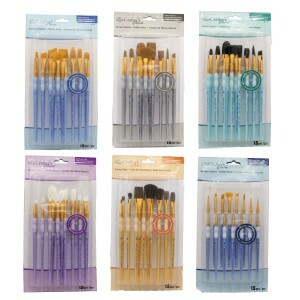 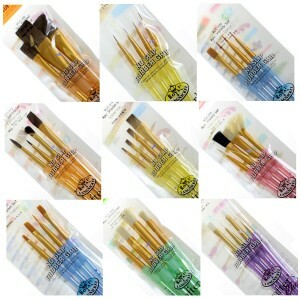 The studio oil paints are well recommended by all levels of artists.